Work can be demanding and unpredictable. Working overtime and staring at a bright computer screen every day for long hours is bad for your eyesight. What’s more, poor eyesight can significantly reduce your productivity. 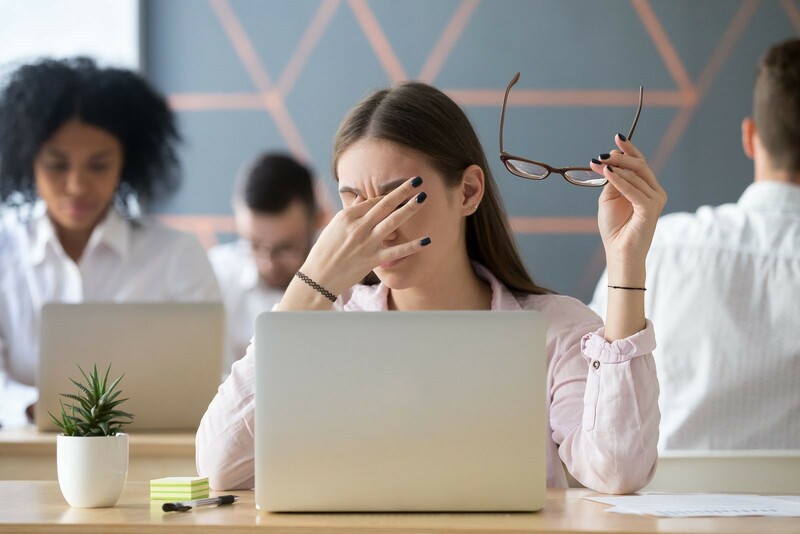 Don’t let poor vision become a detriment to your work performance — get the best laser eye surgery in Los Angeles! Laser eye surgery is an accurate method of correcting common vision problems, such as near and farsightedness, presbyopia, and astigmatism. As the name suggests, laser eye surgery entails the use of lasers in correcting the patient’s eyesight. The procedure takes about 15 to 30 minutes. If you’re having a hard time focusing on your tasks because of poor vision, Lasik eye surgery can be the best option for you. Here’s why. Lasik eye surgery cost in Los Angeles doesn’t have to put a dent in your savings. There are various Lasik financing options available in multiple clinics to help you out. Your company’s health insurance may even cover some of the expenses so you won’t have to worry about taking a massive chunk of your earnings to get your eyes fixed. Sometimes, your work requires you to travel to different places and interact with other people. Having good eyesight does not only help improve your performance at work, but it can also help you out in different work-related scenarios such as conventions, meetings, and even sports meets in the company. There is nothing that laser eye surgery can’t do! Lasik eye surgery in Los Angeles is considered a relatively straightforward procedure. Although recovery time varies per individual, most patients see significant improvements in their vision within the first two days. This allows you to get back to your work the soonest possible with your A-game on. As long as the doctor’s orders are followed, your eyes will surely recover in time for a busy day at work! Get a Raise with Great Eyesight! With work getting busier, your eyesight needs to be in tip-top shape more than ever. Our team of professionals from Excel Laser Vision Institute offers the best Lasik financing in Los Angeles to give you the boost in eyesight you need! Before you know it, you’ll be getting a raise and a clear vision of progress in the office! Call us at +1-866-923-9235 to schedule an appointment and get a FREE consultation with our specialists. You can also click here to fill out the contact form on our website for any inquiries you might have for us.